Zrće beach is one of the most popular beaches in Croatia. Everything that young people imagine a perfect summer holiday to entail, they can find here - miles of shingly beach carrying the Blue flag, a clean sea guarantee; a relaxed atmosphere tailor-made for checking out the bars which enliven the landscape with beats and melodies, and at night turn the entire beach into one big dancefloor. It is hardly surprising that Pag, with its 270-km coastline, the longest of all the Adriatic islands, is home to Croatia's most popular party destination. A good time at Zrće is a highly requested item by our agency's guests. Season after season, all the private accommodation we have on offer in Novalja and the towns in its vicinity - Stara Novalja, Zubovići, Kustići, Metajna, Jakišnica, Mandre - fill up double-quick. None of the mentioned towns are more than 10 km away from Zrće, which is a great advantage, as a noisy party and your quiet, secluded rental are only a ten-minute drive away. If you choose this year to join the many fans of the Croatian Ibiza - Zrće beach - make sure to find a cozy place for yourself and start hitting those clubs! The programs are just being finalized now, and nearly every single day of the summer has a major musical name attached to it. 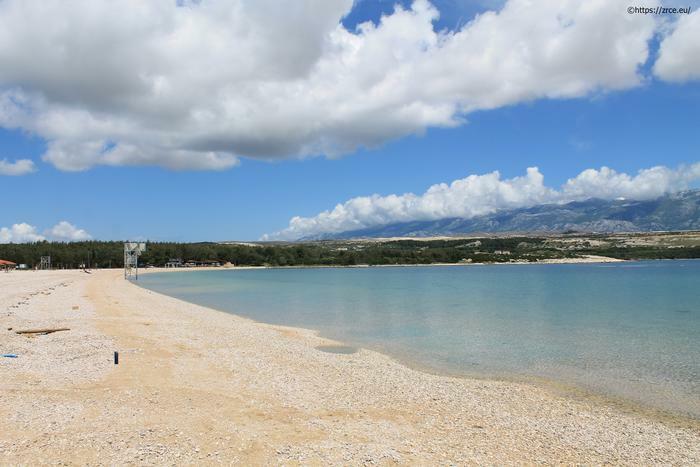 A holiday at Zrće in 2011 is a guarantee of a good time, as already in the beginning of June, Timo Maas will be headlining the three-day festival called Supernova Island of Sound. At the end of that month, the Get EXITed festival rolls along, in July there will be Armin van Buuren, Markus Schulz, The Shapeshifters and Tom Novy, and near the summer's end, the DJ MAG festival in August will feature the Swedish House Mafia. For an anti-stress treatment sure to relieve you of all the troubles accumulated during the year, relax and dance to your heart's content on the Adriatic - in the focal point of good times, Zrće beach.